Big thanks to Jonathan Mohan for the stream! Currently Ian and Dan are highlighting the need for internal governance system. i saw that you are a witness, are u climbing up the witness list? @hr1 Thank for you vote. People like you help the hidden gems of Steemit. Your one Powerful vote raised my payout soo much that I am feeling very motivated. I have followed you upvoted your post and If you like my posts and if you want to stay Updated with the Latest Technology then do follow me as well. @zublizainordin UpVoted this post @hr1 for sharing picture of event with useful Information to Steemians. Internal Governance System is pertinent now if not sooner. Thanks! Tried searching for the whole vid on Youtube but no luck! Any idea where I can find? Followed. Just looked over your blog. Love your posts and your re-steems man! nice work! Thank u very much for your sharing, too. Thank you @hr1 for your contribution and support! I noticed that you like flowers! Hope you like my works! I signed up, I will be glad to be reciprocated! Thank you really much for sharing dude! Cheers! 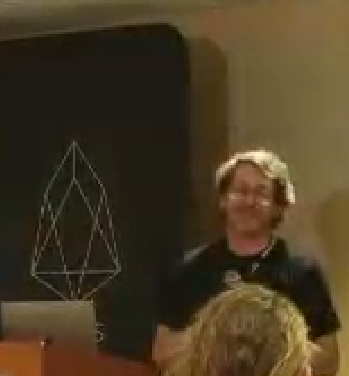 Very interesting work... Is there an ETA on EOS? It must be amazing to be in your shoes. You are virtually creating the future. Hi @hr1 ! Lucky to see you upvoted my new post. Shocked at your Steem Power. So thankful. Thank you! he plans on investing even more steempower very soon perhaps today while it is Low, and we would like to thank you for up voting his recent 200SBD giveaway post! he is legit and he WILl begiving that money away to winners in the comments iof his post liek ehhas before with his previous contests! I really apreciate youi helping my local Southernn California Steemit Friend who I onboarded to Steemit! A Whale vote is just the best thing to get such a good feeling epsecially for a new account andmy friend is very grateful for the exposure! 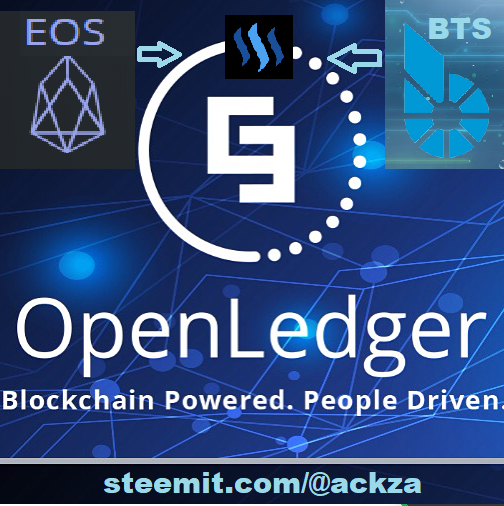 Also decentralized exchanges like Bitshares's openledger.io is our secrety exchange we can never have shiut down becauise its decentralized and we should be promoting it more as an alternative to poloniex or bittrex! Awesome, thanks for the stream @hr1, upped & following! I hope you are pleased to meet me. and I hope you are willing to stop by my blog. The brightest minds at work! Hello! Thank you very much for your support! Regards! Hola, me he pasado por tu blog, y te deje votos, me gustaria hicieras lo mismo conmigo, pues soy nuevo, saludos! Hi hr1 thank you very much for kissing and hugging. I would like to share it in the future. do you like music dangdut? .,What a great inspirational story! Thank you for sharing it with us! upvote two more can, ask for help ? ?